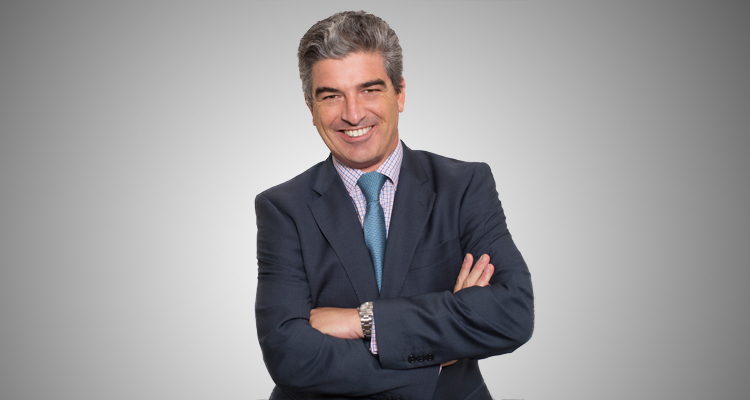 Since joining the Company in 2002, Carlos Rosso has been responsible for a broad range of activities. As President of the Condominium Division, he has directed all aspects of residential development both in various properties in Florida and internationally in Mexico, Colombia, Argentina and Uruguay. Throughout his career Mr. Rosso has developed more than 16,000 units, bringing his depth of experience in construction, project financing, land acquisition and sales and marketing.